for $3,200,000 with 5 bedrooms and 3 full baths, 1 half bath. 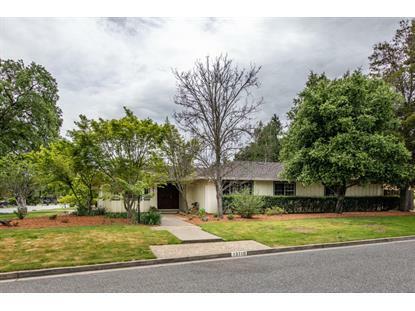 This 2,918 square foot home was built in 1963 on a lot size of 0.368 Acre(s). Wonderful opportunity to remodel or rebuild in one of Saratoga's most desirable neighborhoods within the award-winning Saratoga school district. This home offers 5 bedrooms 3.5 bathrooms and a separate studio with a full bathroom on a large lot in an extremely quiet neighborhood. 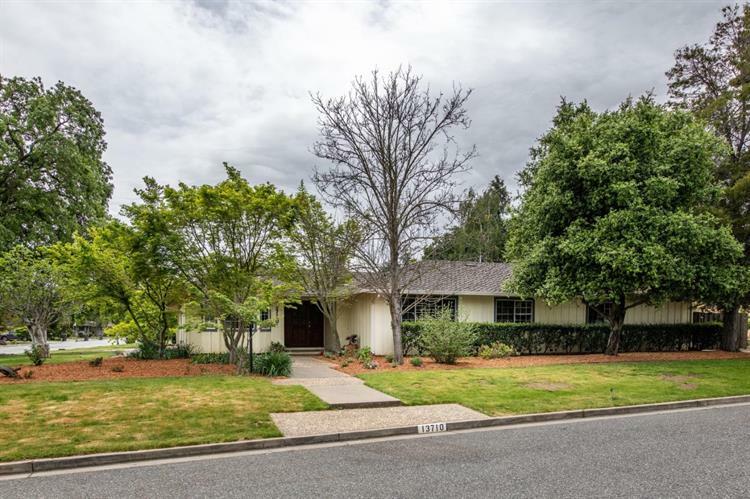 The location offers easy access to Silicon Valley and is just minutes away from Downtown Saratoga's shopping and dining, Library, Civic and Community Center, West Valley College, and Saturday Morning Farmer's Market. Wonderful neighborhood! Location! Location! Location!